CARE has been operating in Indonesia since 1967, initially working in food distribution, small infrastructure projects, health, environment, and water and sanitation. 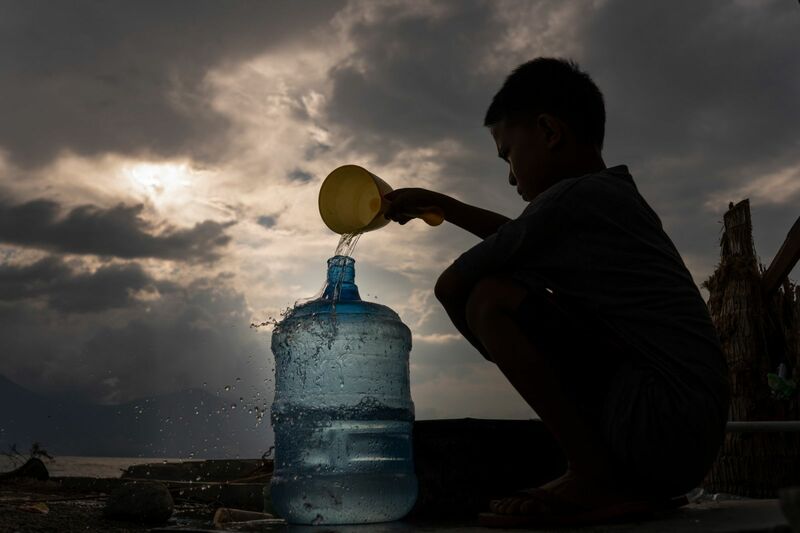 In the wake of a series of shocks in the late 1990s that included the 1997 financial crisis and widespread drought, CARE Indonesia redirected its focus towards emergency programming. » “Our only home is gone, in the blink of an eye"